If you have a Disney Frozen fan in your home, be sure to check out these fun Disney Frozen Books for the kids all on sale at Walmart.com with prices starting at just $2.17! Find books for kids of all ages! 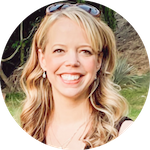 Books make such cute little stocking stuffers for the kids or grandkids! Most of these fun books will ship FREE if you choose Site to Store, or you can choose to get FREE shipping to home with $50+ order. 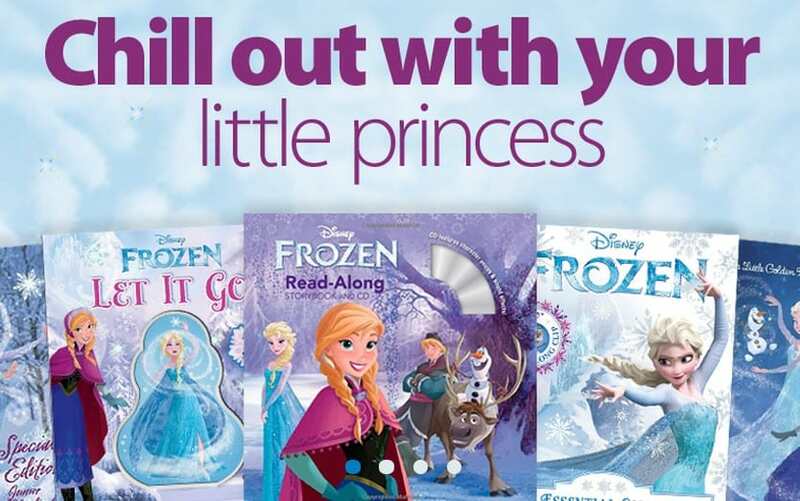 Head over to Walmart.com to see the entire collection of Disney Frozen Books on sale!